Regular septic pumping will ensure that the septic system of your home works well and you will not face any problems. If you are looking for a professional company that provides high quality septic tank cleaning and related services, we can help. 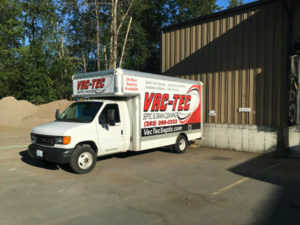 We at Vac Tec offer septic tank pumping services for Longbranch, WA, and surrounding area property owners. With us as the company for septic tank pumping, you need not worry about anything. We have a service database of all our clients so we are able to schedule your next septic cleaning when needed and not before it should be done. We offer high quality septic tank cleaning services for Longbranch clients. You can rely on our highly skilled and trained technicians for the efficient septic tank cleaning and septic pumping services. 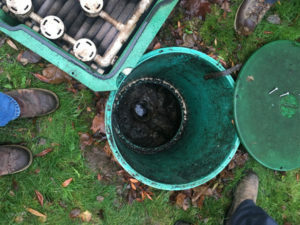 Our technicians are equipped with the best equipment and techniques for septic tank cleaning. We take care that the job site is thoroughly clean and tidy after our work is complete. Why Should Longbranch Residents Choose Us for Septic Pumping? Give Vac Tec a chance to help you. 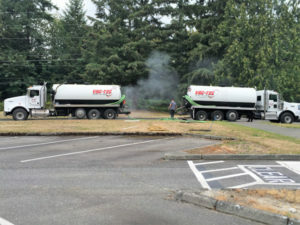 Call us at Tacoma – (253) 777-4887 Seattle – (206) 339-0039 Olympia – (360) 338-6686 North Dakota – (701) 566-0045 for any services related to septic tank pumping and septic tank cleaning for your Longbranch home.